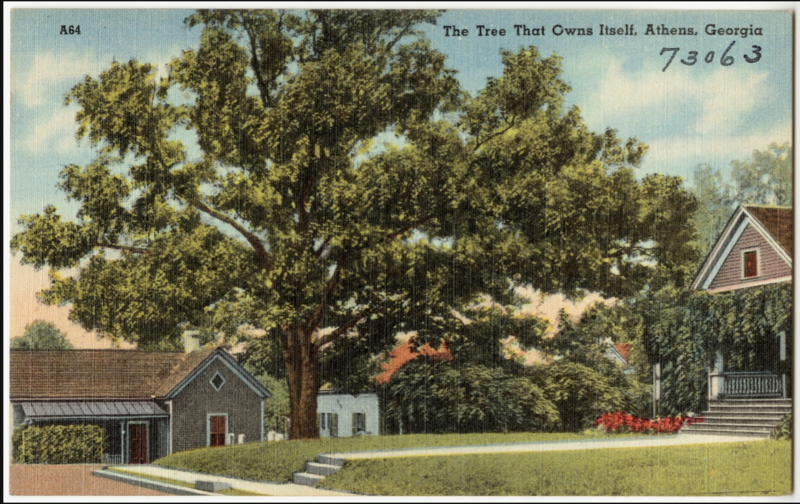 Recall those recent legal battles about granting new rights to animals? 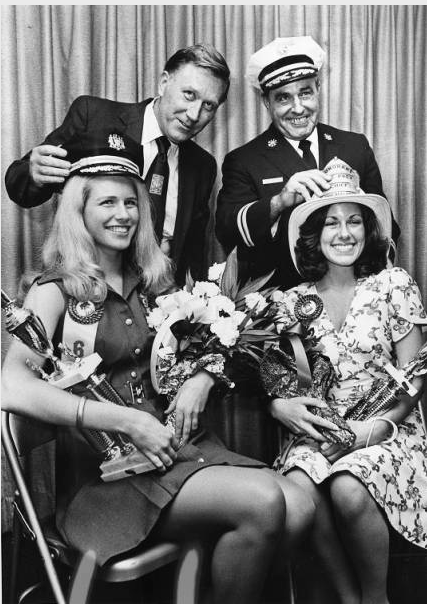 How about this for a precedent? Hasn't the judge seen A Clockwork Orange? 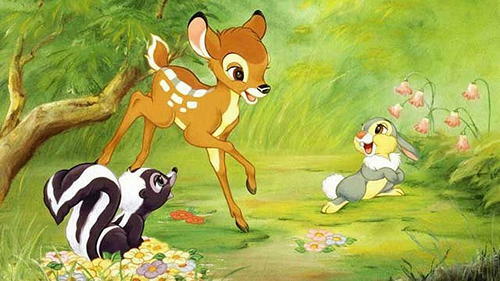 For behavioral change, the guy should have been sentenced to watch Bambi constantly with his eyelids held open. 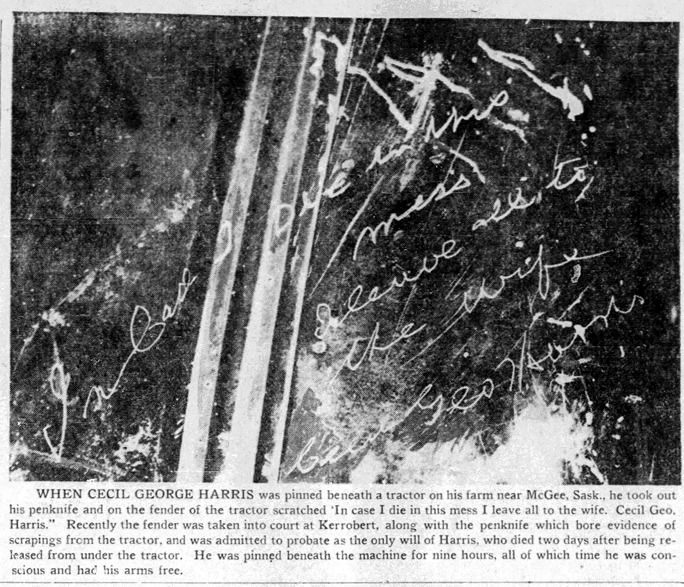 June 8, 1948: Cecil George Harris got pinned under his tractor. Fearing he wouldn't survive, he scratched the following message onto the fender of the tractor: "In case I die in this mess I leave all to the wife. 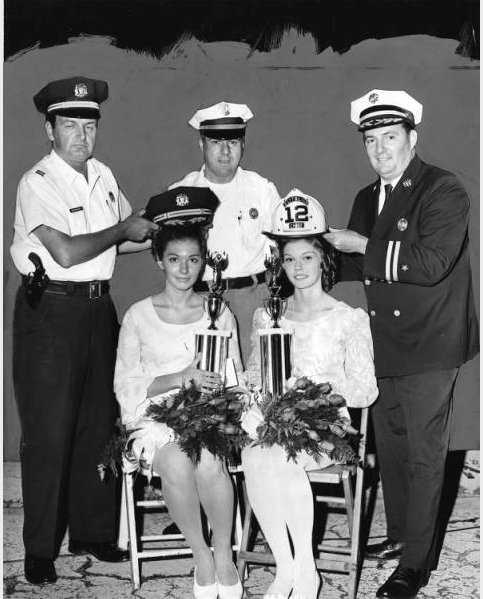 Cecil Geo Harris." He did end up dying, but his scratched message was accepted as a valid will by the courts, and has served as a precedent ever since for cases of holographic or handwritten wills. 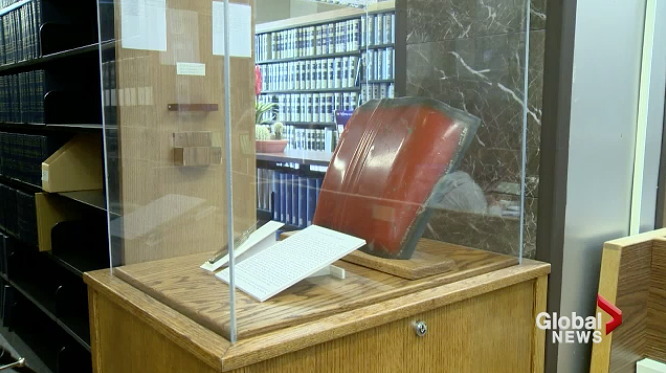 The fender is preserved to this day at the University of Saskatchewan College of Law. Portraying a "full-blooded Iroquois." Lasted 17 episodes. 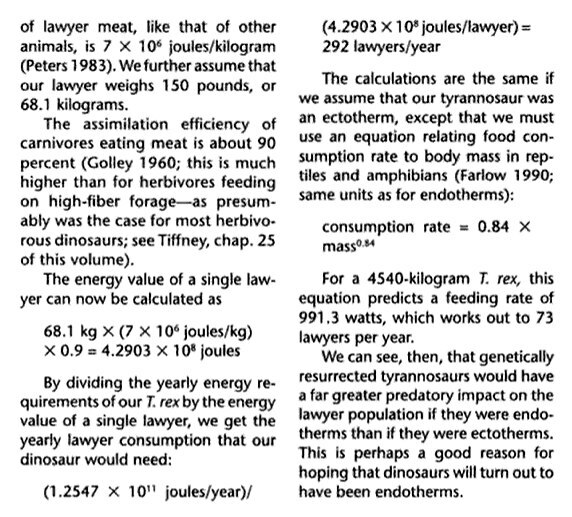 How many lawyers would it take to properly feed a captive T rex for an entire year? 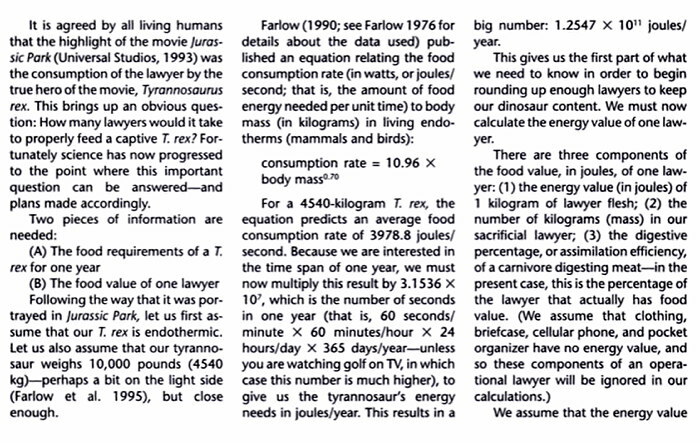 The answer: if the T rex is warm-blooded it will need to eat 292 lawyers a year. If cold-blooded, only 73 lawyers. From The Complete Dinosaur, edited by James Orville Farlow, M. K. Brett-Surman. When a psychologist or psychiatrist testifies during a defendant's competency hearing, the psychologist or psychiatrist shall wear a cone-shaped hat that is not less than 2 feet tall. The surface of the hat shall be imprinted with stars and lightning bolts. 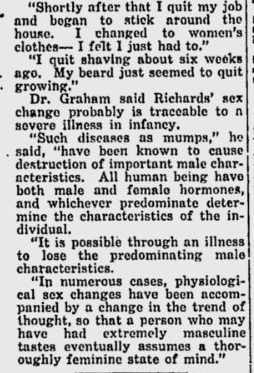 Additionally, a psychologist or psychiatrist shall be required to don a white beard that is not less than 18 inches in length, and shall punctuate crucial elements of his testimony by stabbing the air with a wand. 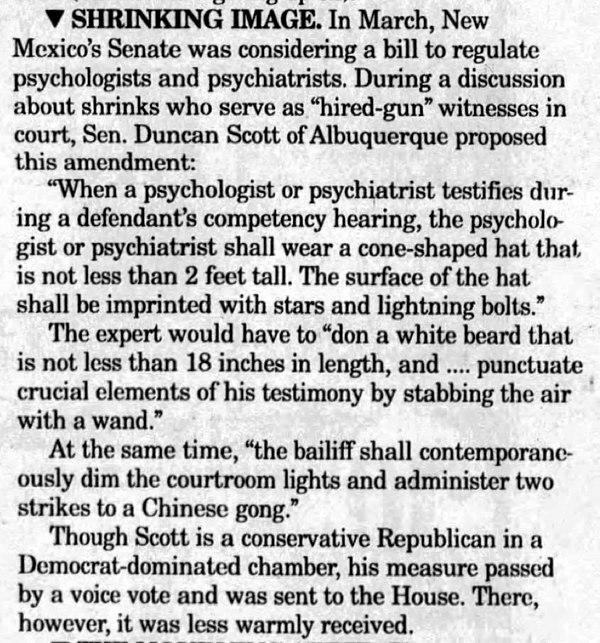 Whenever a psychologist or psychiatrist provides expert testimony regarding the defendant's competency, the bailiff shall contemporaneously dim the courtroom lights and administer two strikes to a Chinese gong. It passed in the Senate, but didn't make it through the House.